The 2017 BREAST CANCER AWARENESS Prospect Goggle is here! October is around the corner, internationally known as the Breast Cancer Awareness Month. In 1985, the first Breast Cancer Awareness Month was observed in the United States. A number of organizations based in the US and in other countries now support this international health awareness event and so do we from SCOTT Sports. It is the fourth year where we are running a Limited Edition BCA Goggle in October to sustain momentum of this awareness campaign. 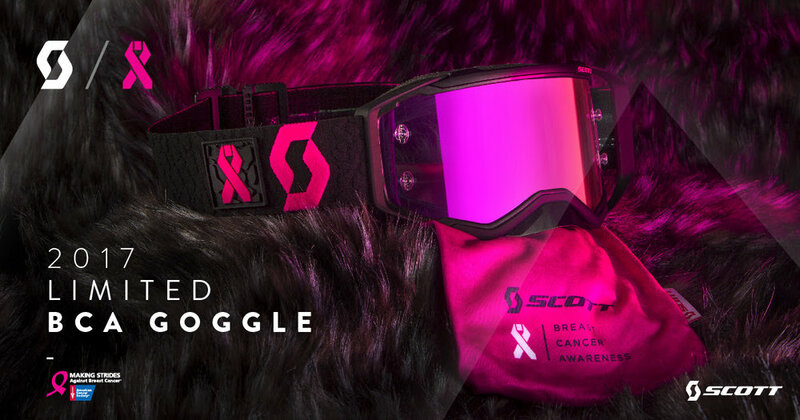 Always held in pink, this year the goggle features a custom black elephant textured woven strap with hot pink branding and a specialty SCOTT breast cancer ribbon sewn on. Pink gold chrome AFC lens and special micro-fiber baggie are also included. 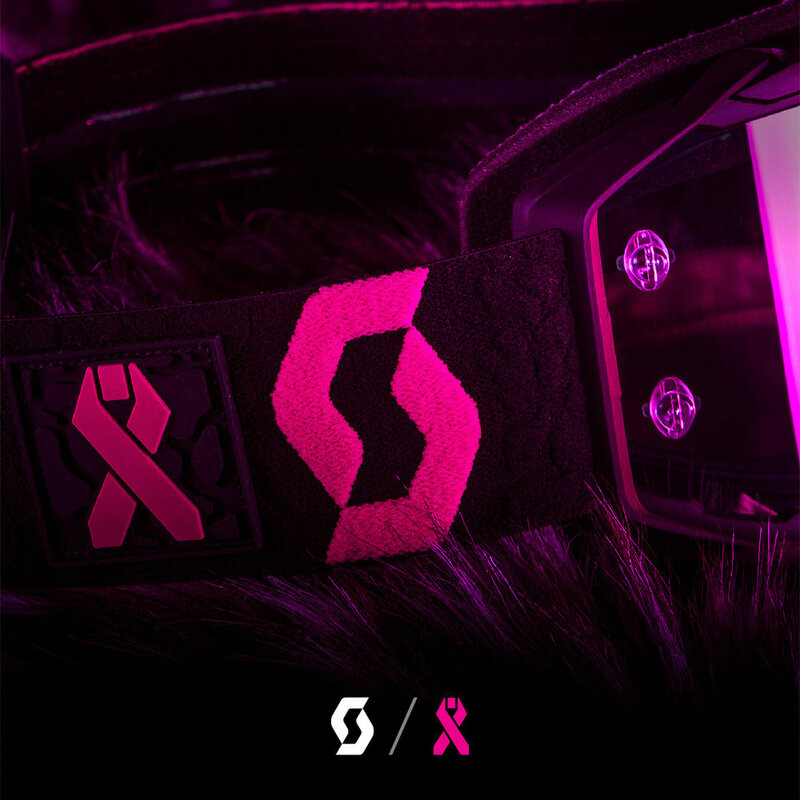 Our goal with the BCA Prospect Goggle is not only to raise awareness but also to donate money for a good cause. Because of this, $10,000 of the sales are committed to the foundation "Making Strides Against Breast Cancer".